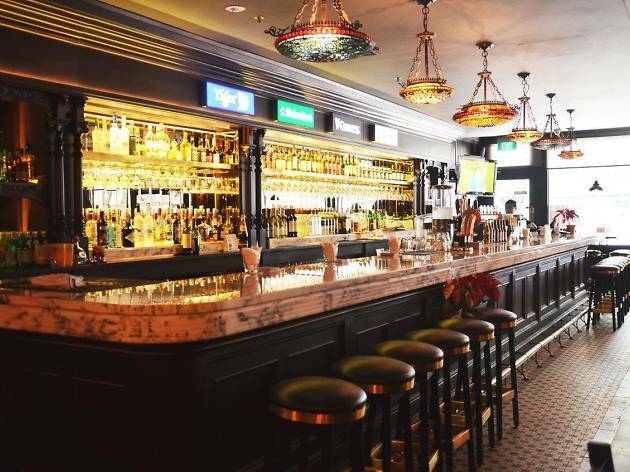 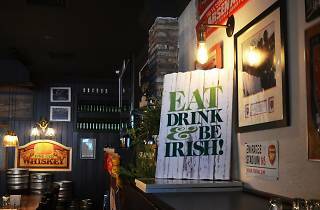 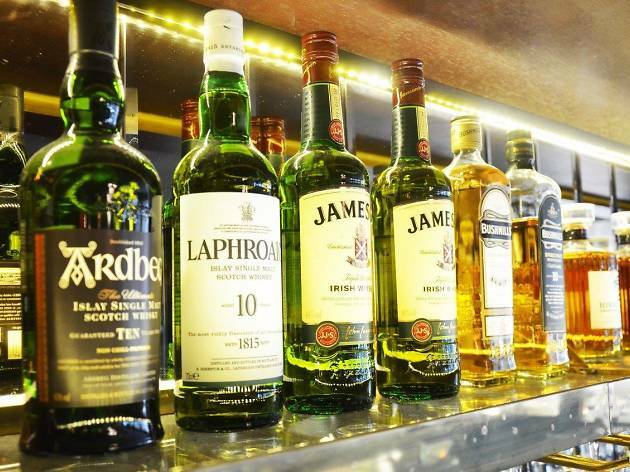 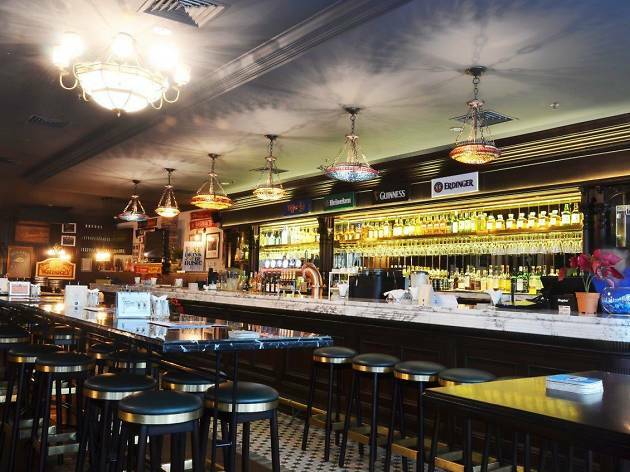 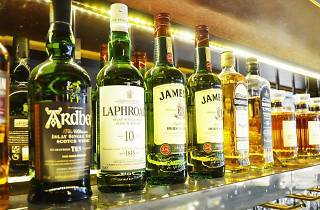 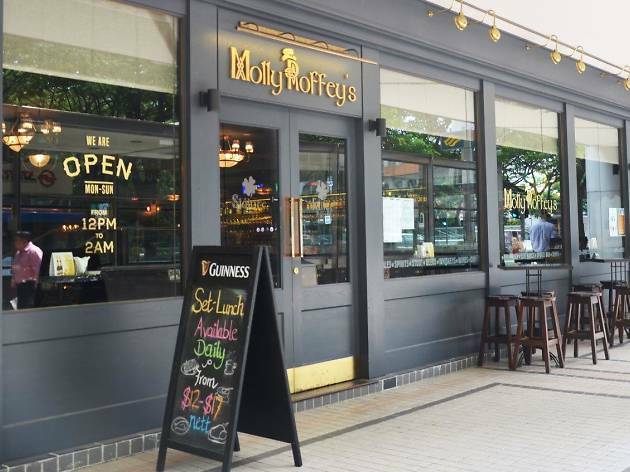 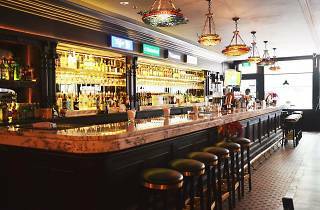 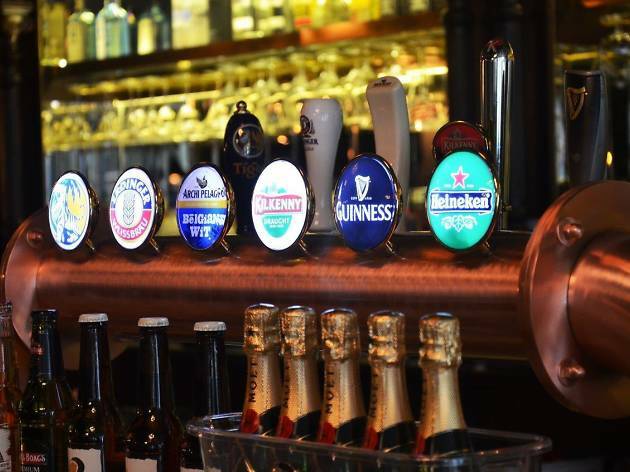 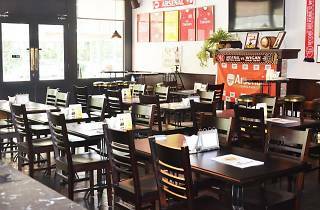 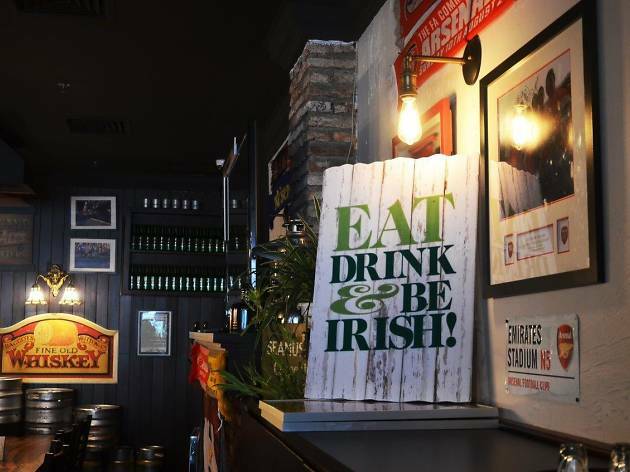 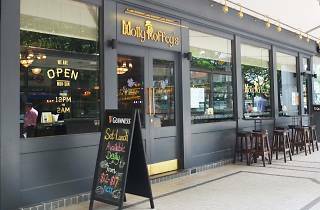 Previously just Molly Roffey's, the traditional Irish pub has transformed itself with a modern concept and a revamped menu that offers something for everyone – from comfort western fare, rich Irish specialties and a couple of local dishes. 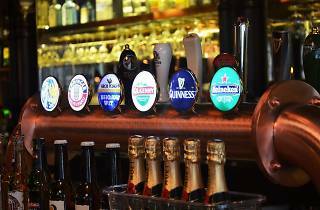 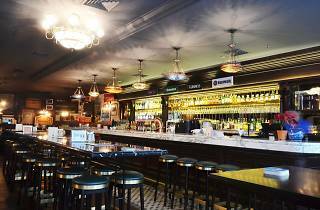 Menu favourites include the Guinness and oxtail pie and Southwest oven baked pork ribs. 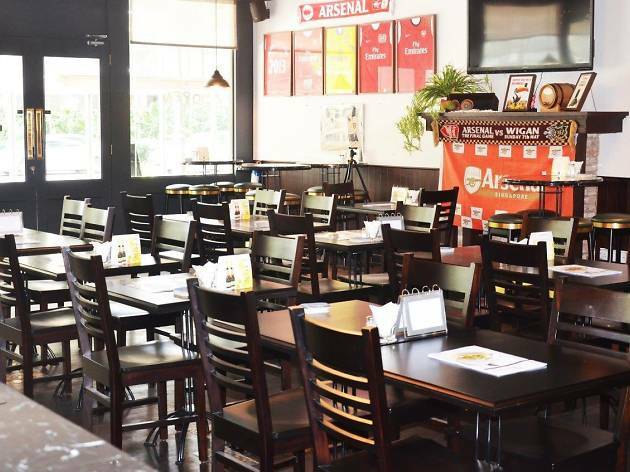 Daily live acoustic performance from local acts and live sports matches are on hand to entertain you while you dine.